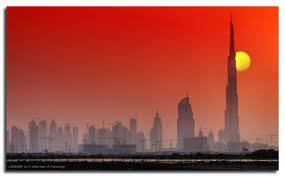 Here in Dubai it feels like summer has arrived. In some parts of the world this is a great cause for celebration (I’m particularly thinking of the UK being British myself) but here in the desert we get a bit nervous and twitchy because we know that we are going to be dealing with sky high temperatures (I’m talking 47/48 degrees) and high humidity which means that the moment you step outside your hair goes flat and frizzy and your make-up slides off your face, not to mention your sunnies steaming up so you can’t see for the first five minutes. As a result we all turn into indoor creatures and dream of the winter when the social scene in Dubai is what is hotter than the weather. The beginning of July sees a mass exodus of cooler weather seeking expats to all corners of the globe. Early July this year also sees the beginning of Ramadan, (the word Ramadan comes from the Arabic root ramida or ar-ramad, which means scorching heat or dryness) a month of fasting between sunrise and sunset and is a time of spiritual reflection, improvement and increased devotion and worship for our Muslim neighbours. The Sewing Parlour at reMADE DXB will be staying open during Ramadan to provide some crafty diversions for our Muslim and non-Muslim friends. If there is a particular project you would like to work on we would love to hear about it and, who knows, perhaps we can make it happen? In the meantime, as they say on Star Trek, live long and prosper! We have a full calendar of varied crafts on offer and one that is proving very popular is learning how to make silver jewellery from .925 silver tutored by Don Sankey who has been a silversmith for over 25 years. It has been 74 days now since we set up The Sewing Parlour at reMADE DXB and what a 74 days it has been. We have spent uncountable hours developing our business online via Facebook, Instagram and Twitter but have (much to our chagrin) neglected our lovely blog. NO MORE! We are going to blog like blogging has never been done before and wow you all with our genius creativity, general good humour and sheer niceness. I guess you need to be brought up to speed with what we have achieved over the last 74 amazing days. Well, we have been in the press a few times you know (we believe our own PR and tell each other every day how fabulous we are) and the response has been hugely positive and life affirming. We were meant to do this. All paths lead to The Sewing Parlour so we can safely say that we are both ‘in our element‘ and loving it. The only downside to being so fabulous is that we haven’t had a huge amount of time to actually make stuff. Every now and then the urge gets too strong and we have to get out a sewing machine and make something – anything! Do you ever get that feeling? We laugh a lot (mostly at our own jokes) and think that there is a reality tv show in there somewhere and are considering buying shares in Lancome because we regularly cry our mascara off due to extensive bouts of hilarity. We think, make lists, email people, have flashes of creative genius, drink tea and eat Hobnobs and yes, we run workshops too. What topics have we covered so far? Silver jewellery, decoupage, introduction to hand sewing, jewellery making using semi precious stones and traditional pearl knotting techniques, book binding, recycling your old costume jewellery, cushion making, embroidery hoop art, making shabby chic egg cosies, making aprons, bunting mania and have other topics in the pipeline. Is there anything in particular that you would like to learn? We are always on the lookout for new guest tutors who are expert at their craft and have the ability to pass knowledge on to other people. Do feel free to pop along for a cuppa and a Hobnob (even if it takes you three days to get here from Outer Mongolia) and you will be sure to find a warm welcome. 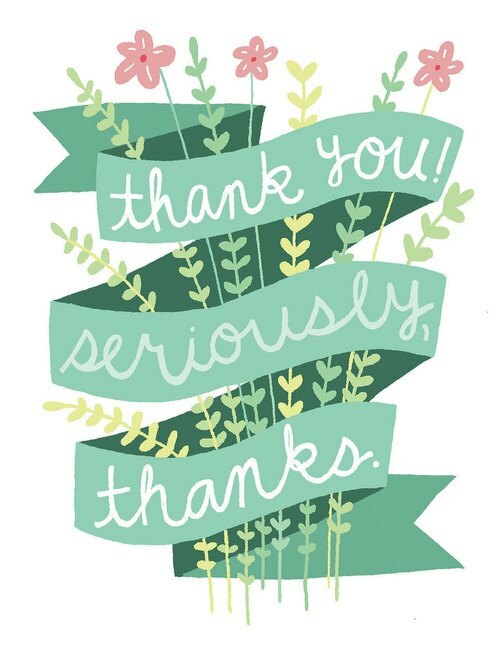 Lastly for today we would like to thank each and every one of you who has been supportive of us during our first three months – we love you and appreciate you. Are your thoughts turning to how you are going to keep the kids occupied during the holidays? You could have a go at making an Easter bunny paper garland to keep them busy for an hour or so. At our very first ‘SEWcial’ we met Rio – founder of BrideClubME.com, the Middle East’s premier online wedding directory and information portal, as well as chief blogger and bride-to-be at ExpatBride.com which charts Rio’s wedding plans for November (and we’re invited! So exciting!). DIY weddings are hugely popular now and brides will often get together with their girlfriends for a series of DIY bridal showers to create something truly unique for the big day. And Rio is no different. As an extremely creative person, Rio has clear ideas of what DIY elements she’d like to have. We’re working with Rio to create a DIY bridal shower and ‘crafternoon’ tea party with her bridesmaids to make some of the DIY elements. You can read about her visit to The Sewing Parlour and her DIY wedding wishlist here. 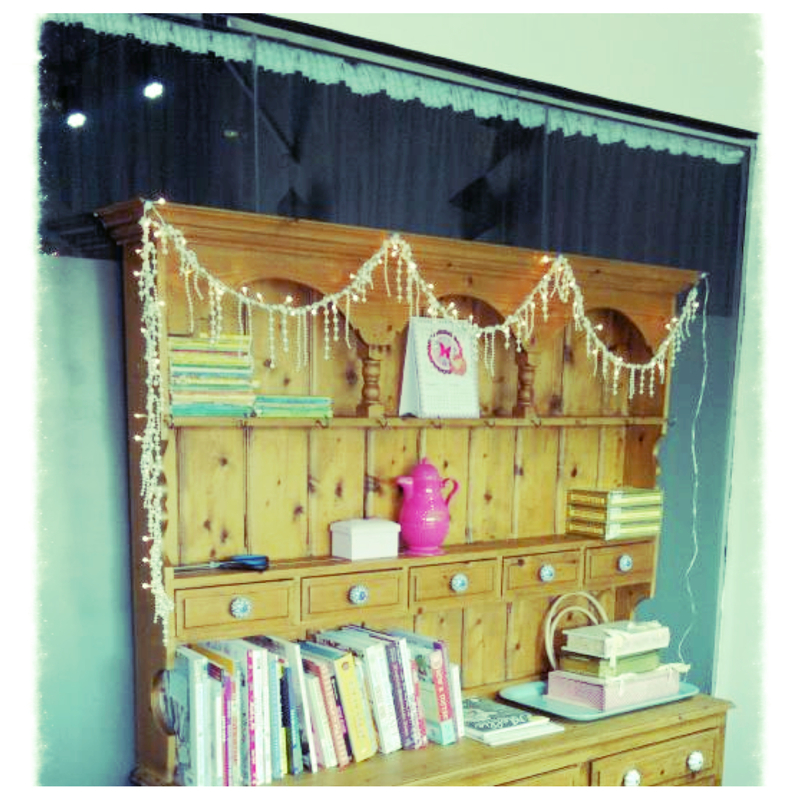 We can’t wait to host our very first ‘Crafternoon’ tea party in our cosy parlour. Do you like to embroider? We just loved this sweet Mexican lady the minute we saw her and one day we WILL get around to it. We think it would look great on a cushion cover, as embroidery hoop wall art or just in a regular frame. What do you think? 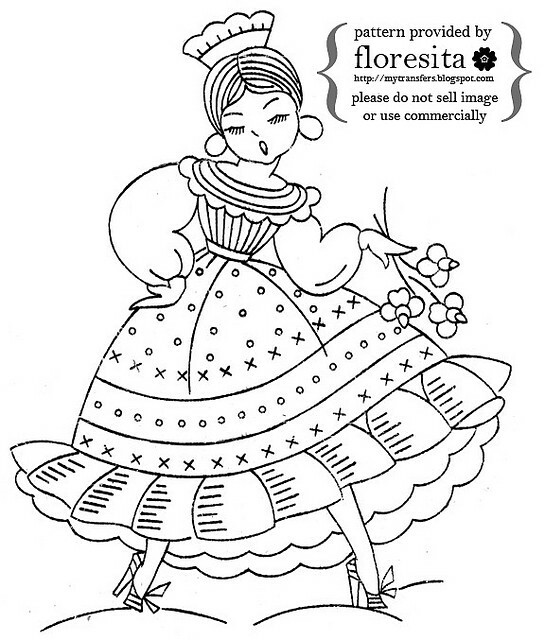 Here is Floresita’s finished Mexican lady – we have a long way to go till we are this skillful! 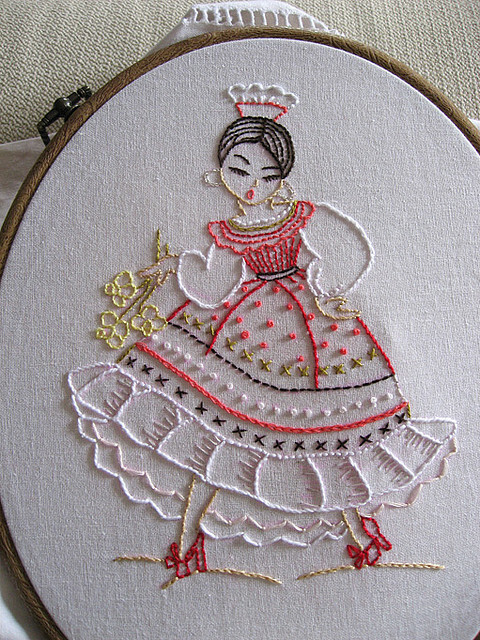 This pretty Mexican lady is just one of hundreds of embroidery transfers on mytransfers.blogspot.ae which Floresita has lovingly sourced. Thanks Floresita for doing the hardwork so we can enjoy ourselves! Just in time for Easter…. reMADE DXB likes to share other fabulous blogs or amazing free tutorials with you and we are very happy to have found a blog that has both. Be prepared to be enchanted! The Sewing Parlour @reMADE DXB is open for business. We have been waiting for today for what seems like an age but in fact it is only a matter of a few weeks. Claudia, who owns the space within which we are located, contacted us early in the new year and at first we thought the deal she was offering us was too good to be true and we wanted to be part of it straight away. The first hoop we had to jump through was being interviewed by Claudia where we had to convince her we were right for her creative vision. The couple of days we had to wait for her decision were a very long two days but eventually we got the answer we were waiting for so we squealed a bit before we calmed down and tried to be grown up about it all. Seven weeks later, after being VERY grown up, building a business plan with projections of profit and loss, culling our ideas for creative workshops to 10,000 instead of 25,000, we are finally here and can’t wait for the next few months to reveal themselves. Little Majlis is a specialist online market with a focus on handmade products from makers and merchants of art, edibles, craft & design based in the Middle East. It is fast becoming the go-to place for unique items; some which are limited edition. New vendors are joining this collective at a pace and the product offering is growing daily so be sure to check back regularly. reMADE DXB happily supports Little Majlis, not only for the visual feast that is their website and blog , but because they keep us up to date with what is happening in the arty and crafty world of Dubai. A collaboration is in the air and we can’t wait to start selling with this wonderful online marketplace. Why not subscribe to their monthly newsletter? Little Majlis can be found at www.littlemajlis.com. We don't close for lunch. How Britain Made Mending Cool Again. Categories Select Category How we keep busy.